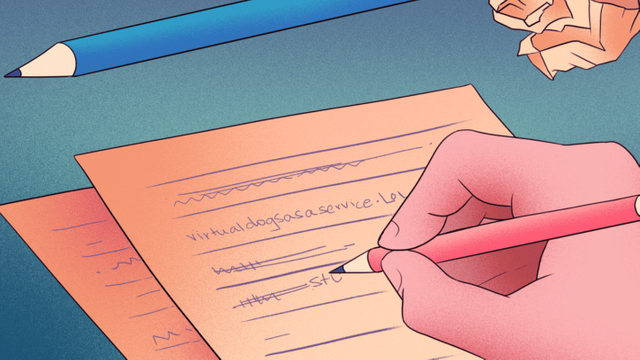 TechCrunch breaks down the bizarre naming trends that are captivating startup technology founders - from Fat Lama to Purple Squirrel, there is some method to the madness! The first-name trend seems to be intensifying, diversifying and creeping into more sectors. Last year, we started noticing a proliferation of chatbot startups using first names. More recently, the first-name trend has pervaded insurance, cannabis, fintech and a whole lot of other spaces. First names that startups are using are getting nerdier and less common. Morty, for example, is commonly short for Mortimer, which peaked in popularity in the 1880s. It was most recently ranked No. 12,982 on the list of most common baby names. Then there’s Fritz, a learning software developer with a name that also hit its peak in the late 1800s. Last year it ranked No. 4,732.